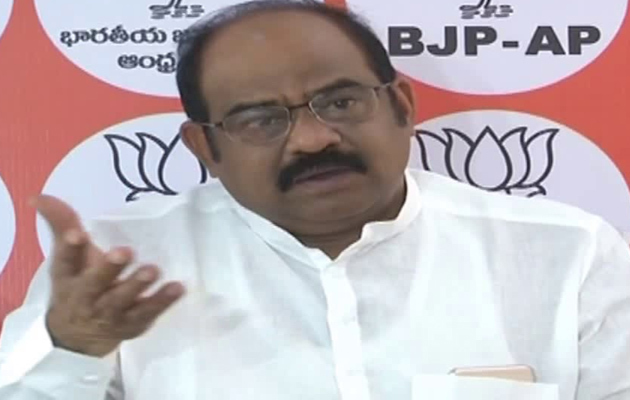 Why this BJP MLA quits BJP and joins Janasena? 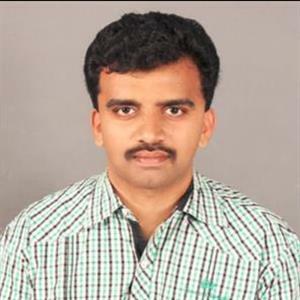 Sri Ramachandra Murthy January 12, 2019 10:31 IST Why this BJP MLA quits BJP and joins Janasena? As per report Rajahmundry urban MLA Akula Satynarayana, who had won on BJP ticket with TDP's support in 2014, has resigned to his party. Meanwhile he is likely to join Pawan Kalyan's Janasena very soon and it is learnt that Akula is in touch with Pawan and his team and has got clear assurance. Akula is planning to join Janasena in the presence of Pawan on 21st January. Furthermore Akula was in BJP, he had been maintaining cordial relation with Janasena and he had earlier celebrated Pawan Kalyan's birthday on 2nd September in Rajahmundry with fanfare. Reportedly Akula had been facing a lot of ire from people. Hence the development in Rajahmundry city isn't as expected. Presently Akula is planning to join Janasena and hoping to bank on Pawan's individual charisma. Moreover TDP's senior leader and Rajahmundry rural MLA Gorantla Butchaiah Chowdary is likely to move to Rajahmundry urban constituency in the coming elections. Further Akula's resignation to BJP is seen as a setback to Lotus party.